Happy New Year!!! This is my first post for 2018, and I hope you all had a great Christmas. 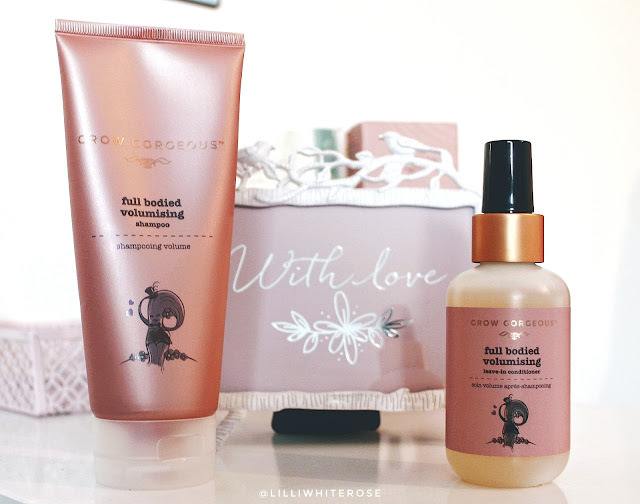 I wanted to start the new year off with great hair, so trying out the Grow Gorgeous Full Bodied Volumising range was a treat. My hair is horrendously fine and thin, and I'm always trying out different products to add some volume or make it feel thicker. My hair has really suffered from my thyroid too with some hair loss along the way, so trying everything and failing has left my hair scraped up in a ponytail or under a hat.